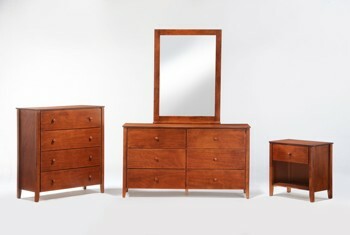 Every piece of our shaker style bedroom chests are made out of solid hardwood and are available in several different finishes to match any decor. 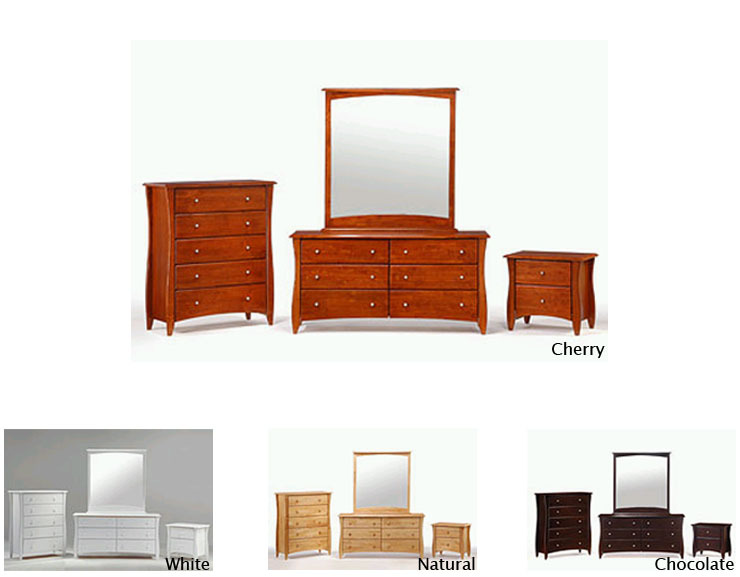 Get a chest, night stand or long dresser. New media chest and lingerie chests now available.